The richness and diversity of issues that are dealt with in a group program expands your understanding of how the Zone methodology can be applied and having a supportive group helps you overcome lifelong limitations. Zonehigh’s Core Philosophy introduces you to the basic concepts of Zone. 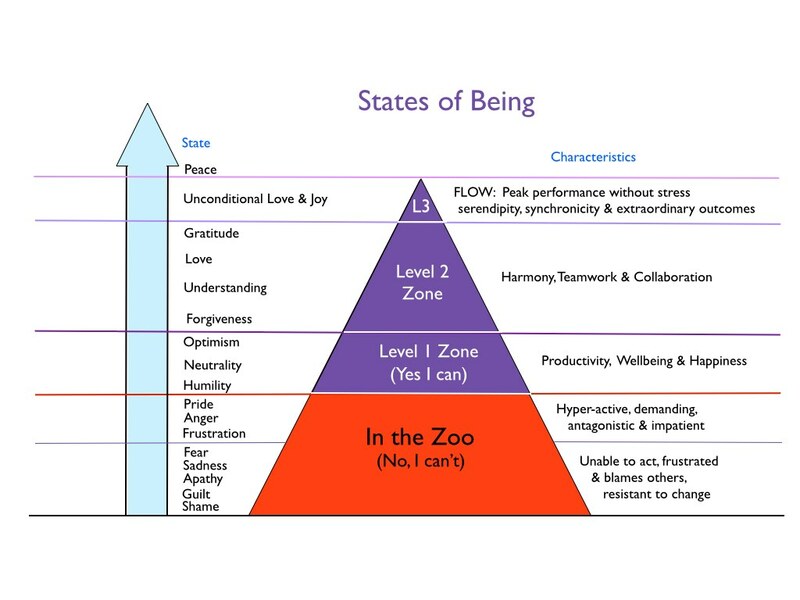 To understand what is the Zone and how it works to enable you to become a champion at work and in life, please read this first. The way you feel on those days is how highly successful people achieve extraordinary success in all areas of life. This way of living is called “being in the Zone”. Once you know how to step into the Zone, you’ll never want to live any other way. The workshop will increase your wellbeing, reduce your stress, boost your productivity and enjoy life! If you say ‘YES’ to any of the following questions this workshop is for you! Would you like to perform at your full potential at work and in life? Would you like to relate more effectively with your team & see them thrive under your leadership? Would you like your relationships to be more harmonious at work and at home? Would you like to be more creative in problem solving & decision-making? Are you stressed, stuck or under pressure? Do you feel drained at the end of the day? Are you giving your family the dregs after you’ve given your all to work? Do you find it difficult falling asleep, sleep restlessly at night or wake up feeling tired? Would you like to feel more peaceful, loving and happy every day? Be able to take away the Zone toolbox so that you can live and work in the Zone every day – refer next page for toolbox details. Want to get out of bed on the right side every day? Get in the Zone and start your day with a smile on your face. In the Zone, the day flows effortlessly. Life feels good and you accomplish so much more. Suitable for adults and children. Does pain stop you from living your life to the full? The key to successfully dissolving pain is a relaxed body and mind. The most effective tool we have to do this is the power and quality of your ATTENTION. This tool guides you every step of the way until your pain dissolves. Do you jump to conclusions & pay the price? The Reality Check tool enables you to examine your assumptions and respond to life’s situations as they really are. Instead of thoughtlessly believing your immediate assumptions and reacting negatively to the situation, you will be able to quickly and easily assess what is true, make the right decisions and respond appropriately. Do you run out of steam at 3 o’clock in the afternoon? Re-charge your body and refresh your mind in 10 minutes. Get your second wind – another 8 hours of productivity. Increase clarity, creativity and focus. Suitable for all ages – adults and children. Use it at your desk, parked in your car or lying on your couch. The Sleep Well tool guides you into a relaxed state of body and mind which allows you to fall asleep easily and wake up refreshed. It has no side effects and is not addictive. 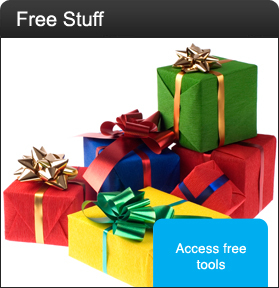 It can be used as often as necessary and is suitable for children and adults of all ages. As these are educational tools, by using them regularly, you learn how the Zone tools work and are able to apply them spontaneously, throughout the day when required. Once you know how to live in the Zone for a day, you can live in the Zone every day! 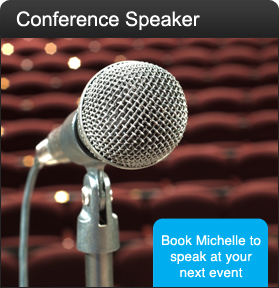 Michelle Stanton is a Zone expert, professional speaker, workshop facilitator and executive coach. 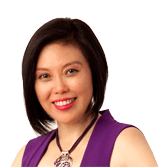 She is the author of “The Timeless World – Debunk Your Fears and Discover Heaven on Earth”, and “Selling in the Zone: Stress-Free Success in Sales”. Michelle is also the creator of the “A Day in the Zone” toolbox and workshop and the Hi Zone program, courses and retreats. Some of Zonehigh’s clients in Adelaide include Fiveaa and Nova, Advantage SA, Mission Australia, Brock Harcourts and Club Financial Services. Some of Zonehigh’s more prominent individual clients include Dean Brogan from Port Power and Matthew Bode from Adelaide Crows. 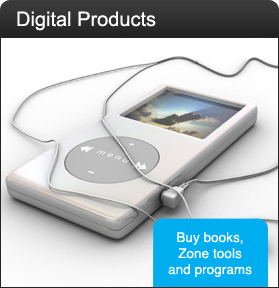 Your investment includes the Zone Toolbox (mp3/pdf), morning tea, water, handouts and pen. Nothing to bring except yourself, an open mind, and a desire to work and live in the Zone. Click here to download a pdf of the High Performance half-day Workshop brochure. To find out more or to discuss your needs, please contact Michelle Stanton. 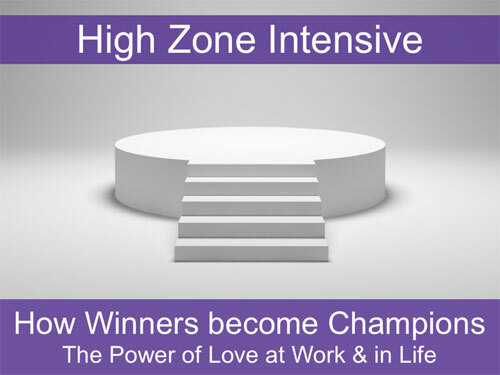 The High Zone Intensive course is ground breaking, out of the box and one of a kind. The paradigm jump you will make is beyond anything you’d have encountered and more rewarding than you can imagine. This course covers all 3 levels of Zone and by the end of the course, you will be Zoning at Level 3 Zone. When you step into the Timeless state of Grace, the Level 3 Zone state commonly known as Flow, your world transforms in an instant and the miracle of serendipity, synchronicity and extraordinary outcomes become your every day experience. When you know how to work and live in the Zone, your stress level reduces significantly. Rather than just learning how to manage stress, the Zone program is more about ensuring that you don’t get stressed in the first place. In a state of stress-free clarity you spontaneously perform at your peak. To succeed as a leader you need Process as well as People. To succeed with Process you need a clear head, a calm & creative mind and a relaxed body. To succeed with People you need to respond in ALL interactions calmly & compassionately. By knowing how to instantly shift how you feel in the moment, you will be able to lead by inspiring your people, instead of just managing them, particularly when you see them making mistakes or underperforming at their tasks. A great leader needs to be in the Zone and create an environment where their whole team also easily sustains the Zone state. To be competitive in this challenging business climate, it is critical that ALL staff are performing at their peak and are able to sustain this state. The flow on effect is increased creativity, innovation, out of the box problem solving and solution finding. This allows you to tap into creative solutions and make good decisions in a timely manner. You will also be able to see opportunities that others may miss. Knowing how to dissolve any fears, you are able to think clearly and take action without procrastination. This naturally increases your productivity. In the Zone, you feel happy, confident and fulfilled. In this state, people are attracted to you and want to work with you. This engenders collaborative creativity where credit for success is enjoyed by all. With a non-judgmental attitude, no blame or guilt is attributed to any members of the team. Instead a “solution oriental” culture flourishes. The “in the Zone” culture naturally leads to consideration for the betterment of the planet and people as well as profit. When your people are happy and fulfilled, it makes it easy to attract and retain talented staff. Fear and its cousins (frustration, anger, disappointment etc) is the greatest barrier to getting into the Zone and breaking your sales records. Knowing how to make an appointment or close the sale is NOT enough. Extraordinary success happens in a state of flow. In the Zone, the activities of selling becomes effortless and the outcomes, beyond logic. Zone Training is particularly useful for people whose job it is to foster trusting relationships with others. This is because emotional mastery and resilience is a mandatory skill for relationship building and pre-requisite for sustaining the “in the Zone” state. Emotional mastery is a skill you can learn, but unfortunately conventional methodologies for teaching emotional resilience are limited by the framework of societal norms. As Albert Einstein said “we cannot solve our problems with the same thinking we used when we created them”. In the Zone, you are able to connect, engage and influencing others, with kindness, compassion and integrity. You will learn how to take off the perception lenses through which you perceive those most important to you in life and experience the transformation that takes place when these lenses come off. Harmony, love, joy and deep inner peace is experienced when you are in the Zone. The amount of money you have fluctuates from time to time. By learning to be at peace rather than worried and stressed about money, you open the door to infinite possibility. Best of all, you say goodbye to anxiety and fear. When you are in the Zone, the body is relaxed and the mind is relatively quiet. This gives the body the best chance to be in harmony and balance. Even if you are unwell, being in the Zone teaches you how to live through this experience in peace rather than feeling depressed and anxious. People looking to maintain the status quo with old methodologies for success which espouses force, pressure and the “no pain no gain” philosophy. People who are closed minded and unwilling to explore uncharted territory. People who want to hang on to negativity, wallow in their misery and are fearful of extra-ordinary success. People who are not interested in the higher good for all mankind and the planet. Leaders looking to take advantage of the next new wave of innovation in the field of human development. Managers who want to excel in their roles and develop the skill to promote creative and collaborative teamwork in their workplace. 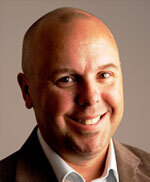 Salespeople who want to break sales records without feeling pressured or stressed. Educators interested in fulfilling the potential of their students. Healthcare professionals interested in utilising a unique and powerful modality to assist their patients. Sportspeople both professional and amateur who want to become Champions in their sport. Individuals who are interested in improving their relationships and experiencing unconditional love, contentment and fulfilment in every area of their life. Spiritual seekers who have been looking and have not yet found what resonates with them. Anyone who just wants to be happy! If you think this is you, then come along and attend the High Zone Intensive course. It will change how you experience life forever. You have probably heard about the course from a friend or have heard Michelle speak about the Zone. It’s a remarkable learning experience with instantaneous, transformative effects. Unlike many courses which people attend and forget within a short time, this course provides powerful tools that they will use for the rest of their lives. Amongst those who want to fast track success both professionally and personally, this unique course is considered a required undertaking. 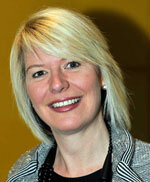 It’s world class and delivered by one of the best in human potential development, Michelle Stanton. The objective of this course is to lift you into the state of FLOW, where serendipity, synchronicity and extraordinary success become your everyday experience. The Zone Program has been refined over the years, and now Michelle offers it as a High Zone Intensive 2-day course followed by a personal one-on-one Zone Mentoring session (1.5 hours) with a Zone Coach. The first day focuses on introducing you to the Zone and mastering levels 1 and 2 Zone. The second day is dedicated to experiencing level 3 Zone and ensuring you sustain this state after the course is over. During the two-day course itself, you will remove most of the barriers that stop you from experiencing the highest levels of Zone in every area of your life. The personal mentoring session will take care of any residual barries that have not been covered in the 2-day course. 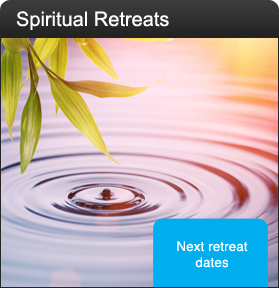 This course will transform your life at a very practical level, while you are having FUN. This course includes FREE access to the Zone Digital Program which provides 12 months’ support via videos, audios and pdfs to help you revisit what you have learnt, whenever you feel the need. 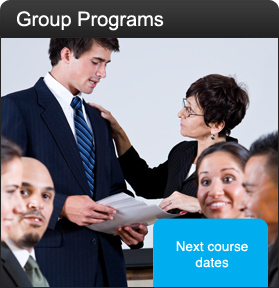 This program is valued at $295 and is available as a self-study course. You will also receive weekly Hi-Zone tips in the form of a newsletter, to remind you to use your Zone tools to help you keep Zoning high every day. CEOs of companies large and small who are interested in transforming the culture of their organisation to one of spontaneous Peak Performance without Stress and Service with Love. Anyone who is dedicated to making the world a better place. Now that you have read all about the High Zone Intensive course, you can see that this rigorous program is practical, unique and full of 10 years of proven wisdom. There is something special (we call it magical) that happens when you get into the Zone. By the end of the course, people leave in an elevated state, secure in the knowledge that they have the skills and the tools to sustain this wonderful state for the rest of their life. 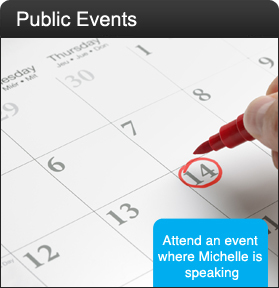 Plus two one-on-one Personal Coaching Session with Michelle Stanton. Your investment includes Post Course Support tools (mp3/pdf) and morning tea, afternoon tea, lunch, water, workbook and pen. Nothing to bring except yourself, an open mind, and a desire for extraordinary success without stress!